Abigail was the last keeper of the house, the last to know the Howland family's secrets. Now, in the name of all her brothers and sisters, she must take her bitter revenge on the small-minded Southern town that shamed them, persecuted them, but could never destroy them. 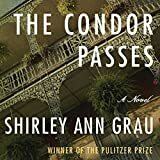 Shirley Ann Grau is a major American author whose works are often set in New Orleans and Louisiana's Creole region. She often reflects the isolated bayous and their French-speaking residents, but her fiction is equally at home with the fiercely independent people of small Southern towns or the sophisticated life of the New Orleans' upper class. 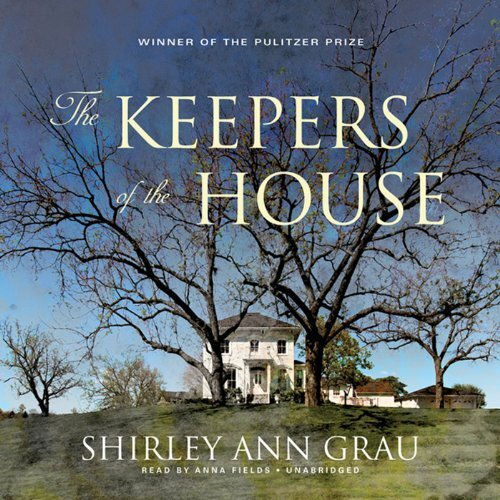 The Keepers of the House won her the Pulitzer Prize in 1965.